#11: I’M EASY! : The Last Rule is that There Are NO Rules! PEACE: I’m done being hard on myself. I’m a Work In Progress and I’m getting better each day. If I get frustrated with myself each time I don’t meet my goals (I’m realistic I know there will be some of those times) then what’s the point? I’ll have created stress for myself. I will be easy and focus on achieving all of my goals the next day. JOY: Life is all about being happy. I choose me, what makes me happy and I understand some days rules are meant to be broken. LOVE: Coming from love in all that I do is the most important thing for me. 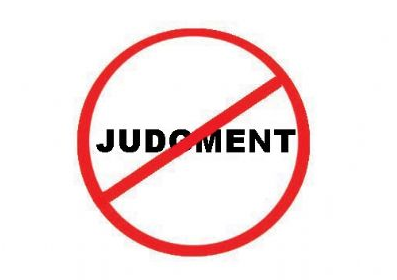 Judging has no place in my world. If I look at myself with anger or frustration I’ll look at others the same way and I don’t want that for me or for you. YOU & ME…WE ARE FIERCE!!! This entry was posted in FIERCE FUN, FIERCE HEALTH, FIERCE SOUL, FIERCE- ISH and tagged balance, body, committment, fitness, fun, health, mental health, motivation, self improvement, weight-loss, wellness by GETFIERCE TRAINING. Bookmark the permalink.